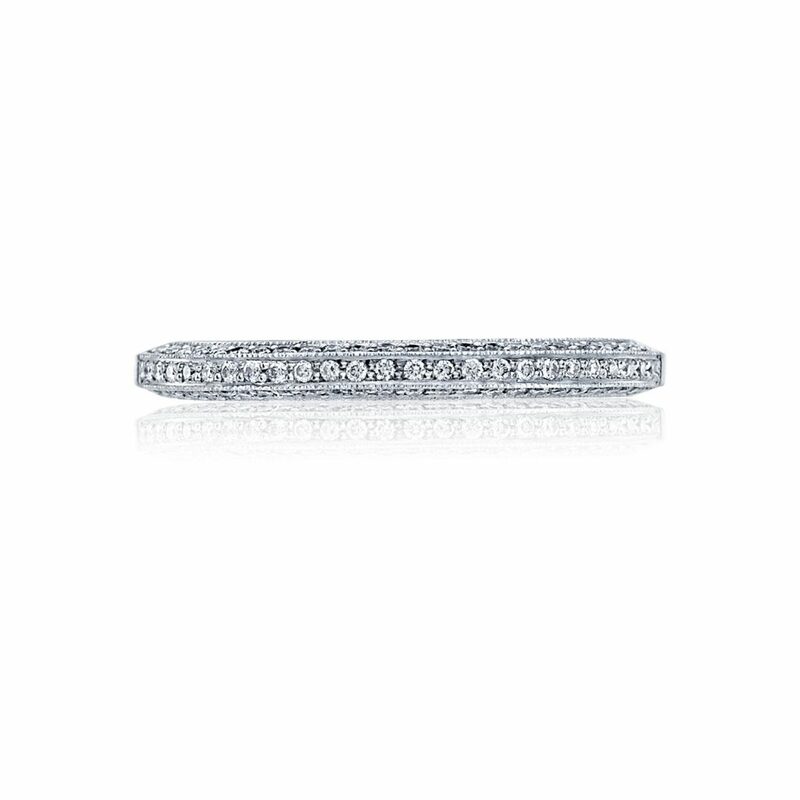 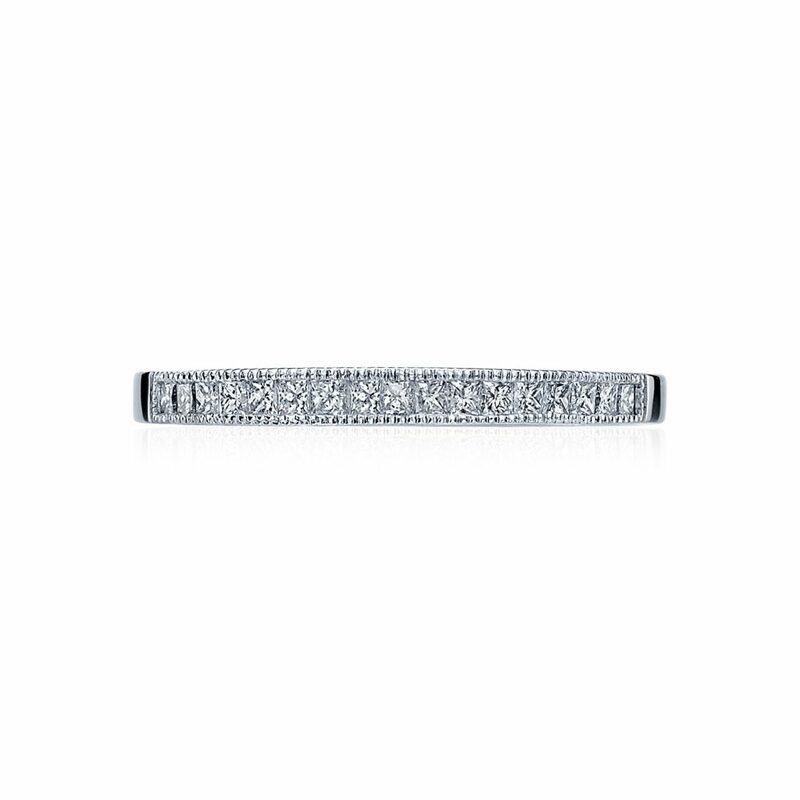 The Scattered Bezel Diamond Wedding Band from Zadok Collection, style number RBURL/18R. 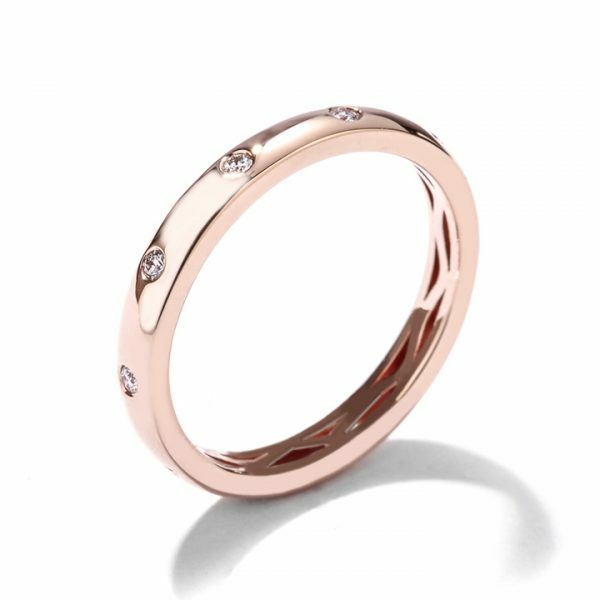 Set in 18k Rose Gold this etheral Wedding Band will forever symbolize your love. 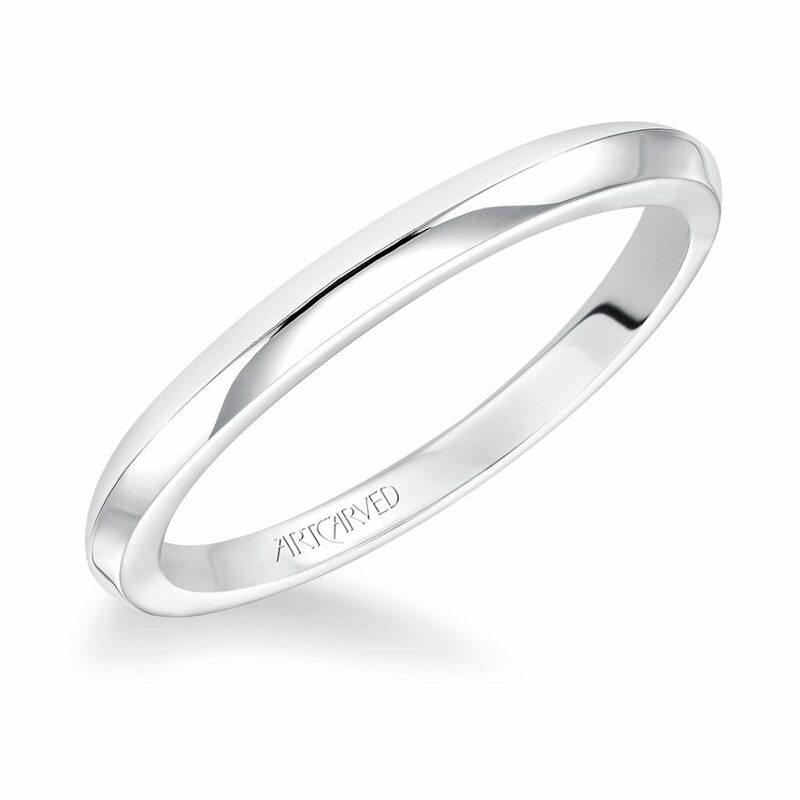 Also available in most metal types and gemstone combinations, prices may vary.